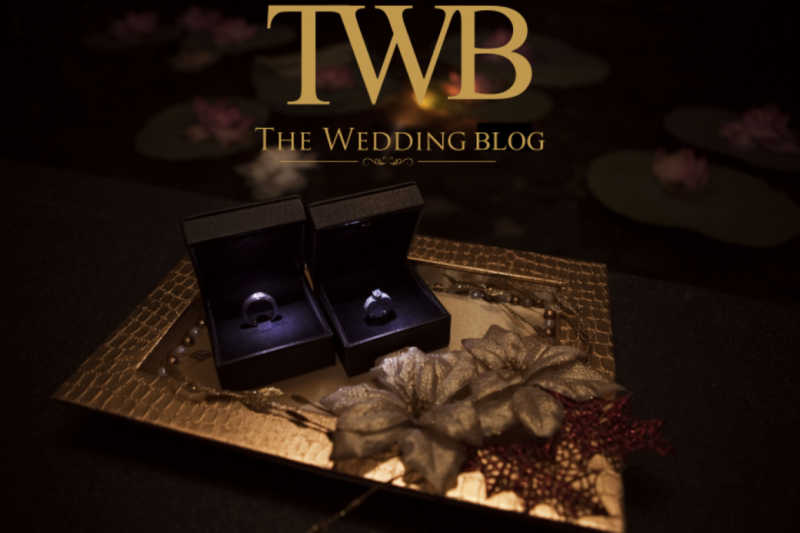 We’re picking things for the DIY Wedding Day. To kick things off, we’ve rounded up some of our favorite DIY pictures all with the wedding season in mind. Whether you’re celebrating or hosting a celebration for someone else, here are some of our fave new party ideas from around the web. 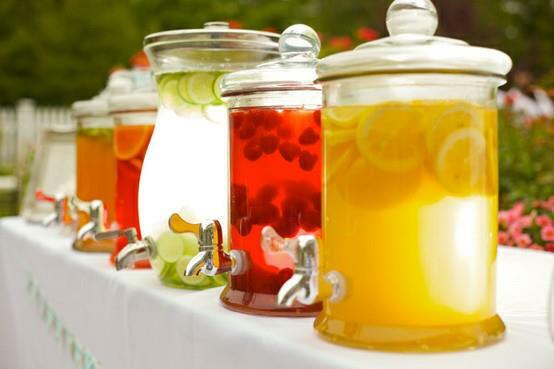 Lovely idea for a juice stall: Pick your favorite fruity beverages and place them in aesthetically appealing juice jars at a separate stall. Great way to beat the summer heat! Make your Wedding shoes shine by just sprinkling some glitter to your old pair of black heels. 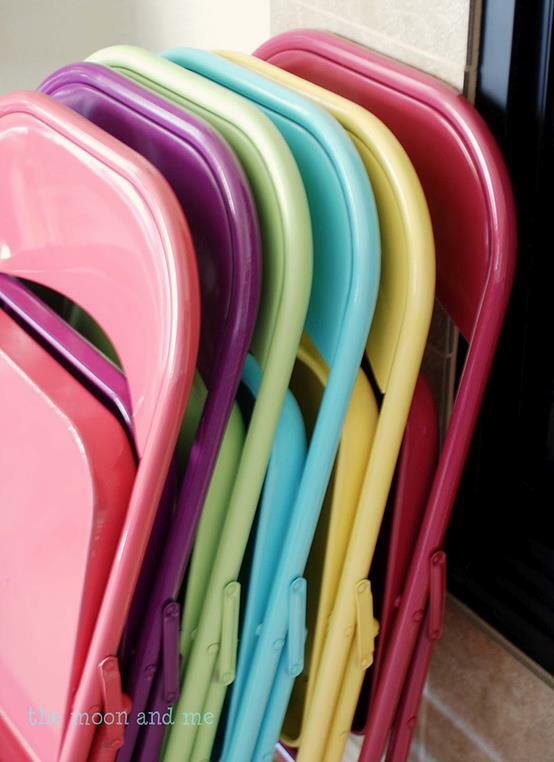 Make seating more fun by spray painting old chairs; and create your own theme for the party. 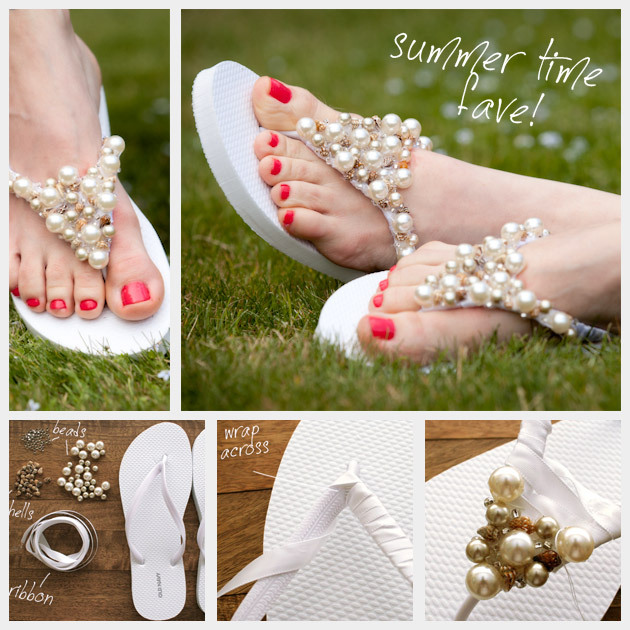 Jazz up your old pair of flip flops by adding some beads and bling! 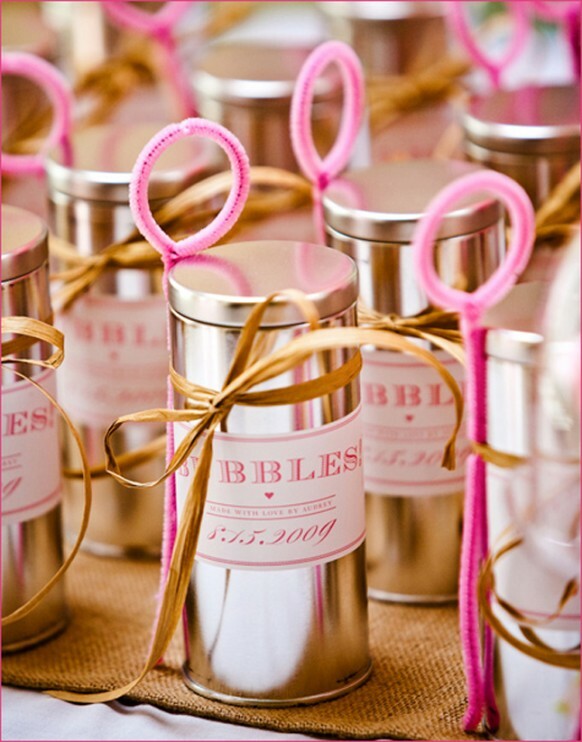 Adorable Bubble Tin Favors best used for a bachelorette. Just add some Bubble Solution in a tin and relive the bubble blowing fun! 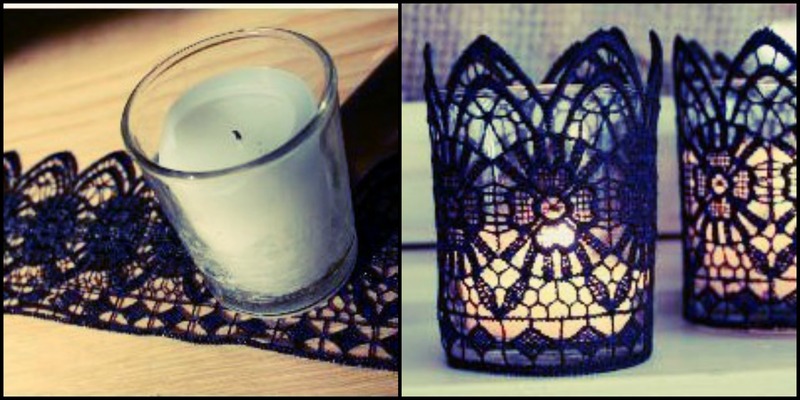 Pick up glasses you see lying around, glue on some snippets of lace and put candles inside. Your DIY candle holder for the next fun wedding bash.